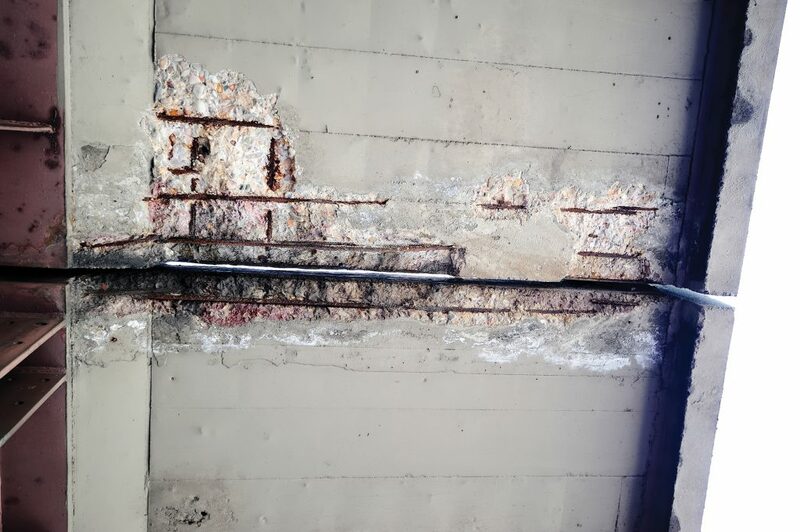 ARA Building provides highly effective concrete repairs. 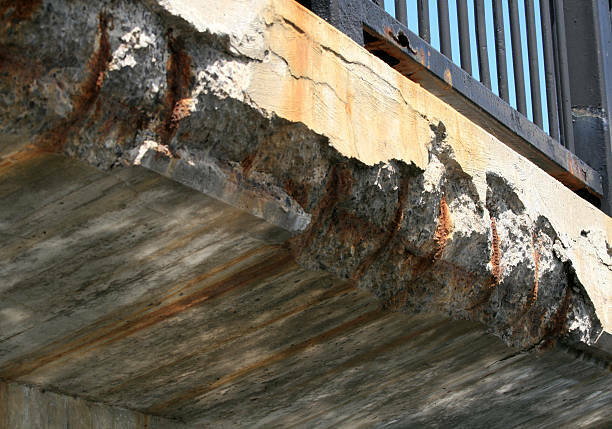 Concrete cancer can be identified by the expanding reinforcing in concrete resulting in rust stains, flaking concrete (spalling) or dangerous chunks that have broken away and possibly fallen to the ground. Concrete spalling is unsightly and without the correct treatment will inevitably get worse. 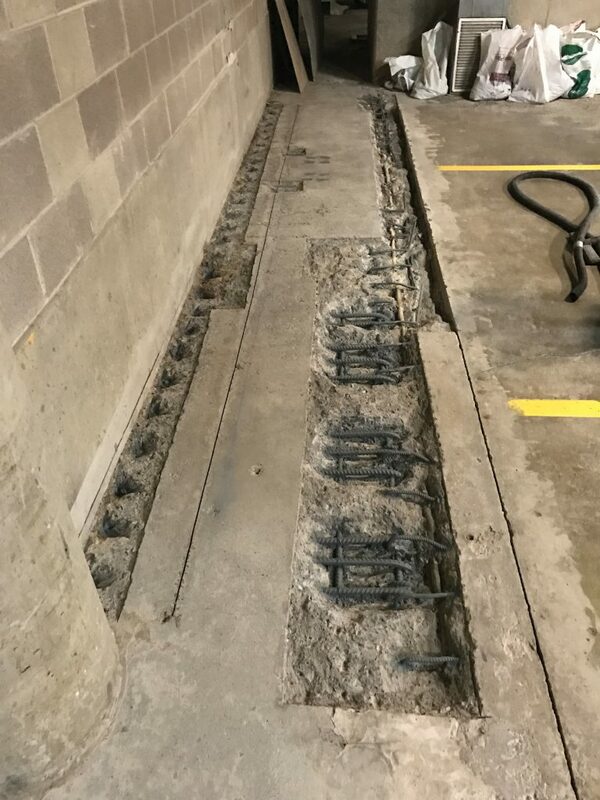 Our remedial builders use long established methods of breakout, steel and concrete treatment, using special motars to build out the repair. 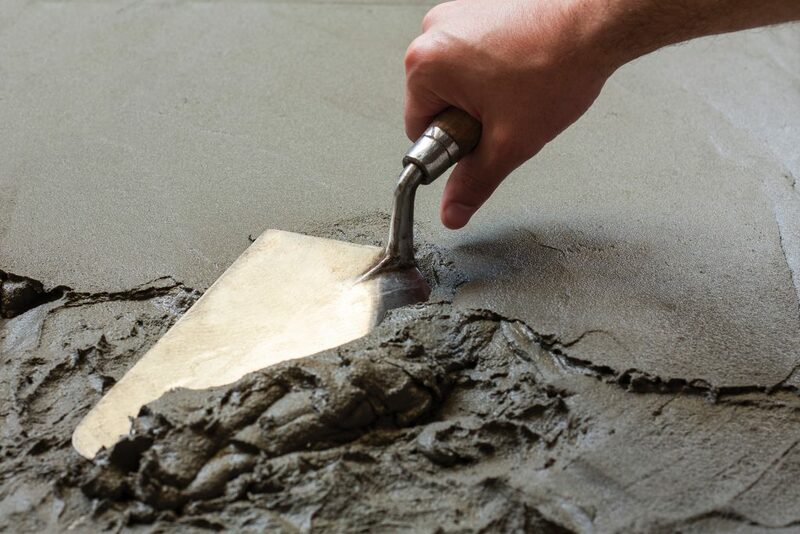 A membrane over-coating is often advisable to protect the concrete from further moisture and contaminates. Once our tradesmen have finished repairing the distressed area, it will look as though it had never been affected.